Posted on 01/19/2017 by Mickey McCarter	in Live Review and tagged 3 Doors Down, country, DJ Ravidrums, Donald Trump, EDM, inauguration concert, Larry Stewart, Lee Greenwood, Lincoln Memorial, Make America Great Again! Welcome Celebration, post-grunge, Richie McDonald, Sam Moore, soul, The Frontmen of Country, The Piano Guys, Tim Rushlow, Toby Keith. If you happen to be heading to the Lincoln Memorial for the inaugural concert today, Jan. 19, we have a rundown of the bands performing this afternoon. Posted on 01/09/2017 by Mickey McCarter	in Live Review and tagged Aaron Lewis, country, Staind, The Fillmore Silver Spring. 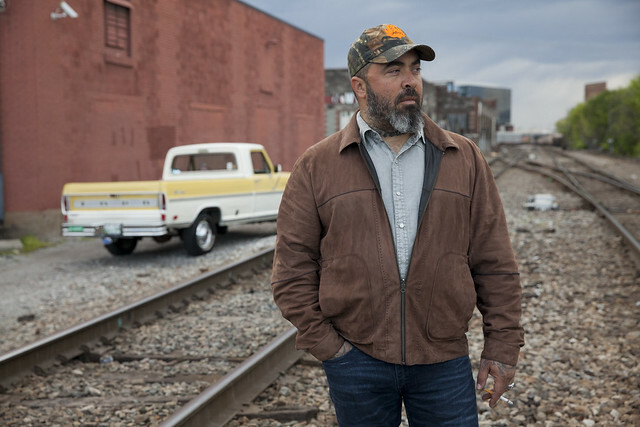 Aaron Lewis is proud of being old school. 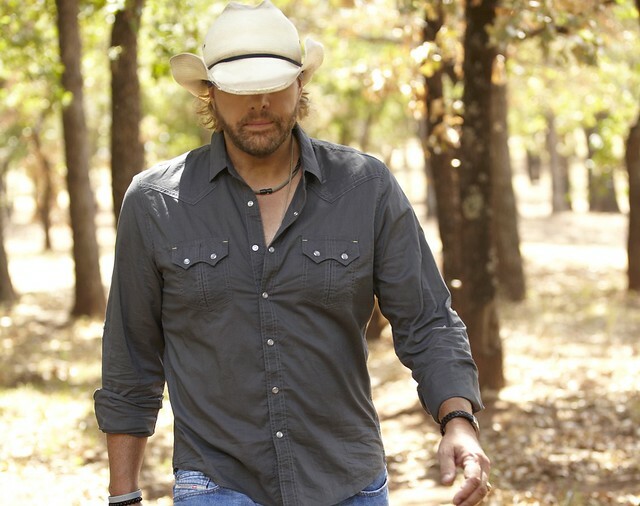 The former vocalist for Staind has taken his no-nonsense approach to music into country, releasing his second solo album SINNER via Dot Records on Sept. 16. Posted on 11/04/2016 by Mickey McCarter	in Live Review and tagged country, folk pop, Mandolin Orange, North Carolina, The Hamilton Live. 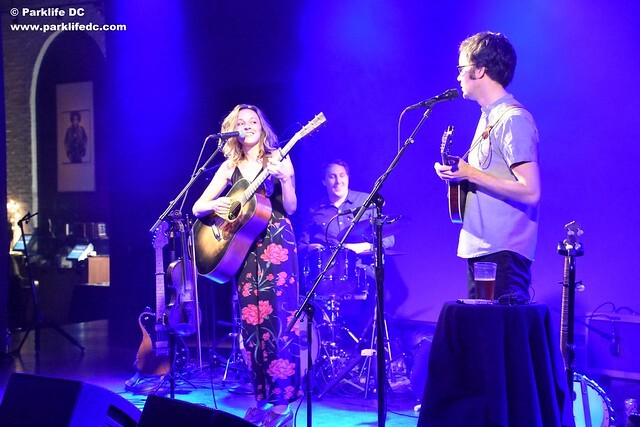 Before hitting the road to tour their new album, Mandolin Orange did a number of recording sessions for various music outlets, which really warmed them up to the songs and how to present them live. Andrew Marlin (vocals, mandolin, guitar, banjo) and Emily Frantz (vocals, violin, guitar) were especially mindful of those experiences during their sold-out show at The Hamilton on Thursday night. They praised the DC concert hall for its acoustics and warmth, which aided their ability to capture the sound they wanted from the new songs — songs like “My Blinded Heart,” which they performed next. Posted on 09/01/2016 by Mickey McCarter	in Live Review and tagged Black Cat, country, folk, Haley Bonar, Luray, power pop, St. Paul. 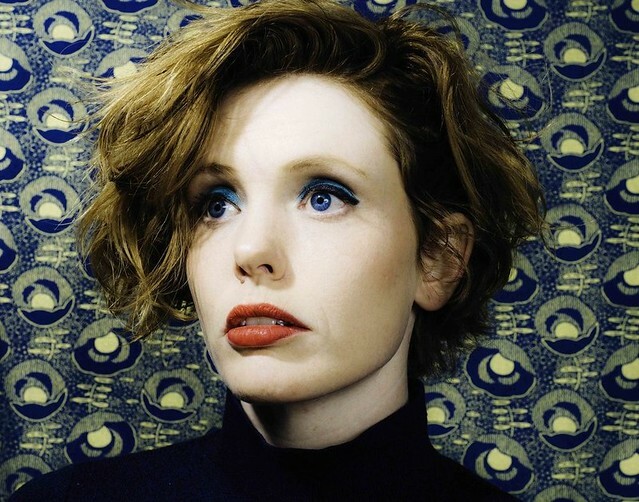 The prolific Haley Bonar has covered a lot of ground in the 15 years she has been releasing records, starting out with some absorbing folk rock and now moving into power pop. Her latest record Impossible Dream, released August 5 via Gndwire Records, follows up on themes from her last, 2014’s Last War. Haley is touring to promote the new album with a stop at the Black Cat on Wednesday, Sept. 14. In this song and others from the new album, Haley still has a recognizably sweet voice that carries a bit of a breathy folk twang. The results produce a unique sound, and I’m curious to see if her live performance is as equally appealing! Banjo-inspired indie rockers Luray from Richmond, Virginia, open for Haley. Tickets are available online. Posted on 06/13/2016 by Mickey McCarter	in Live Review and tagged bluegrass, country, Dolly Parton, Filene Center, jazz, Wolf Trap. Dolly Parton performs at Wolf Trap National Park on Wednesday, June 8, 2016. Dolly Parton famously grew up poor in the Tennessee Smokey Mountains, and her late father worked hard to provide for her large family. At one point, her father traveled to Detroit for work in an effort to improve their finances. After missing his home and family, he returned. In tribute to his dedication, Dolly wrote a song “Smokey Mountain Memories,” which appeared on a live album Heartsongs: Live from Home, recorded at Dollywood in 1994. Posted on 06/02/2016 by Mickey McCarter	in Interview, Live Review and tagged Boy George, country, Culture Club, Cyndi Lauper, glam, Interview, new wave, Strathmore Music Center, Wolf Trap. Cyndi Lauper performed in a sold-out show Wednesday at the Filene Center at Wolf Trap, at times fiery and at times sentimental but always irrepressible! Nominally, she was touring in support of her new album Detour, a collection of country music covers released last month on Sire Records. But the concert sold out in part because it was the last of seven dates where she shared the spotlight with another ‘80s icon, Boy George. Posted on 05/18/2016 by Mickey McCarter	in Live Review and tagged country, Dolly Parton, Nashville, Wolf Trap. 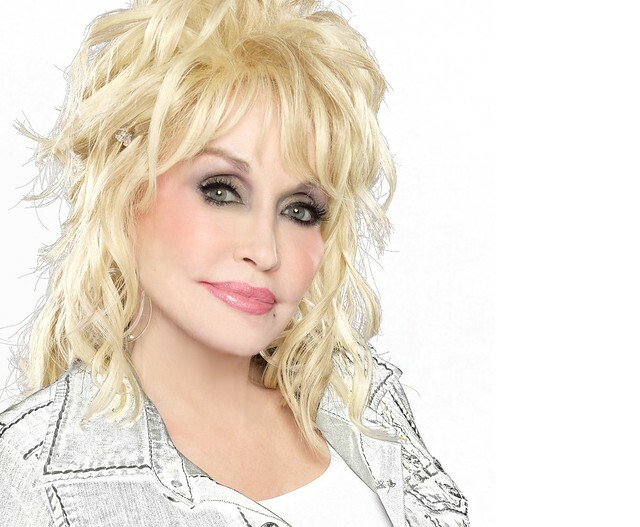 In a few short weeks, country music legend Dolly Parton will launch her largest North American tour in 25 years, making an early stop locally at the Filene Center at Wolf Trap on Wednesday, June 8, 2016. Dolly’s Pure & Simple Tour, which includes a total of 16 dates, coincides with her summertime release of a double-disc album Pure & Simple with Dolly’s Biggest Hits. The collection features her most popular singles as well as a few new songs. During the tour, she will perform the new songs as well as old favorites, some of which have not been heard live for many years. Dolly has been quite busy lately with a very well-received performance at the ACM Awards in early April, followed by the DVD release of her successful TV movie, “Dolly Parton’s Coat of Many Colors,” on May 3. The movie became the most-watched movie on network television in three years with 15.8 million viewers, sparking demand for the DVD release. Of course, Dolly has received quite a few other accolades in her career, including induction into the Country Music Hall of Fame, winning seven Grammys, and receiving many other honors for her hit songs, including “Jolene,” “9 to 5,” and “I Will Always Love You,” making her the most honored female country music artist of all time.